Just to update you all - I've had zero time/date issues since changing to an SD card reader. When plugged into a USB3.0 port transfer times are cut too (USB2.0 MTP onboard the camera is vSlow). 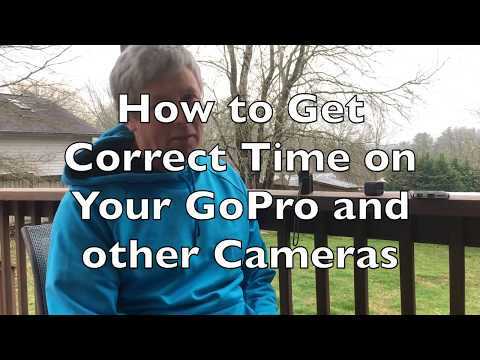 The solution is, and always has been, to never connect your goPro directly. This has been occuring for me as well. I double-checked and my Hero4 has the correct date in the camera. I have the latest Quick software for my Mac, latest firmware for camera, and the Quik setting is to take the date from my computer (which is correct), but the import folders on my computer continue to post Jan 2015 dates. This is crazy that it is not fixed by GoPro. I echo the sentiment that GoPro seems to abandon its users and not support its software. Another thread and some more disappointed users. This time creation bug is haunting your products. Really this is a reason not to buy your cameras from now on.